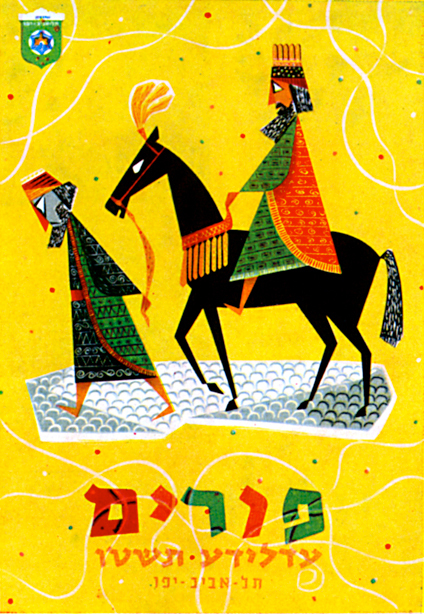 Here’s a poster for the Festival Committe of Tel Aviv Municipality by Israeli designer and illustrator Jean David. Ad/Poster for Standard Vacuum Oil Company designed by Ramesh Sanzgiri MSIA at J. Walter Thompson Private Ltd in India. 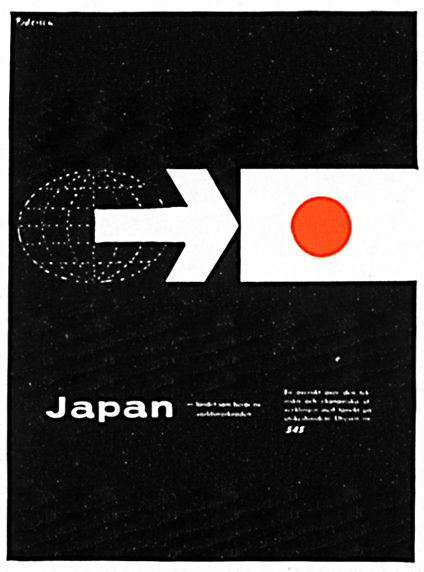 Love this AD designed by Fritjof Pedersén for Sacandinavian Airlines System. Circa 1959. Sweden. 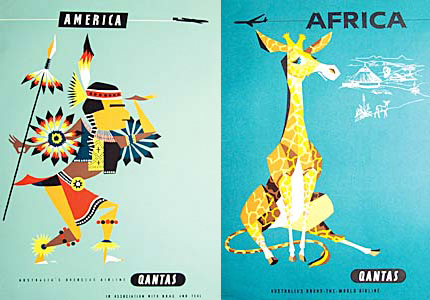 They were commissioned by Qantas as an advertising campaign promoting overseas destinations to Australian travelers between the 1950-1970’s. The illustrations and colors are amazing and inspiring. 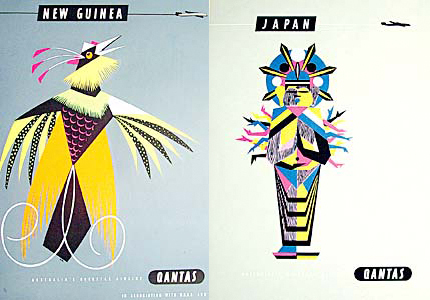 They are being sold through Airways Art as giclée prints signed by the artist. I’m not a big fan of giclée prints but I would have bought one if they were screen printed.